‘Take’ a free mobile app landing page PSD template is a free one pager designed to Twitter’s bootstrap grid. 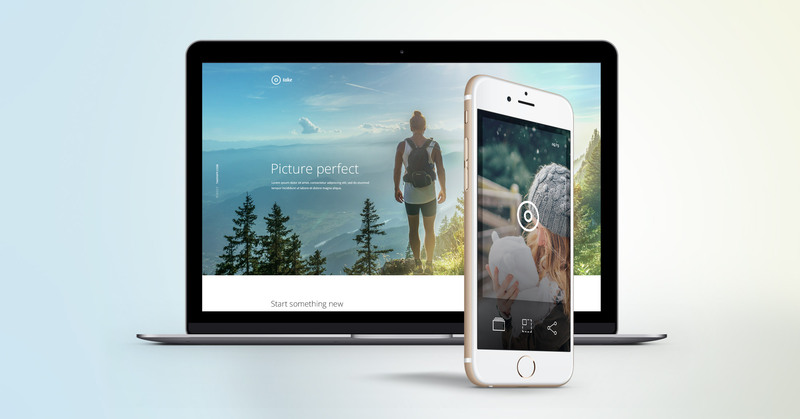 Take is a fictitious mobile app designed for taking amazing photos and photo effects. ‘Take’ a free mobile app landing page PSD template is designed on a 12 column Bootstrap grid so makes for super easy PSD to HTML conversion for all you front end developers out there. All images used within the free PSD template are from unsplash.com, iPhone mockup from pixeden.com. 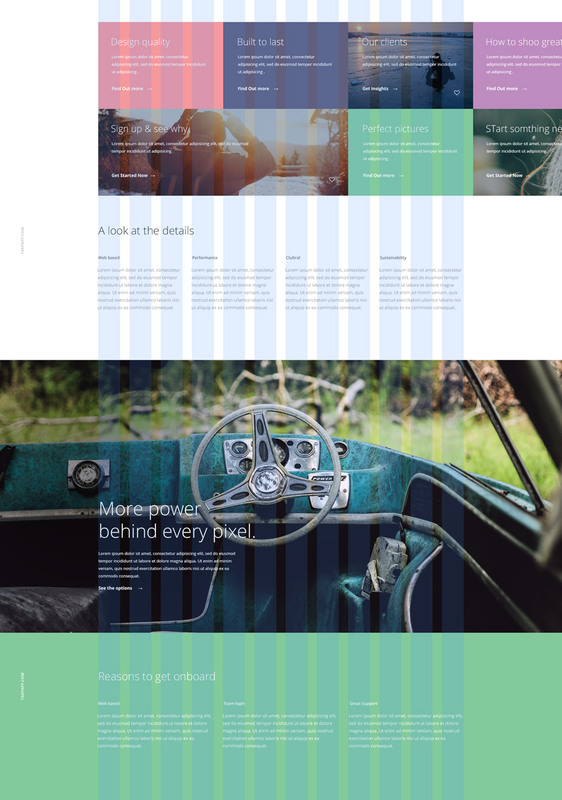 Font used through the Photoshop template is Open Sans from google fonts.